We understand that sometimes you may have bought too much art, or have too many family photos lying around your house, or it is simply time to downsize yet you don’t want to part ways with any of these memories. 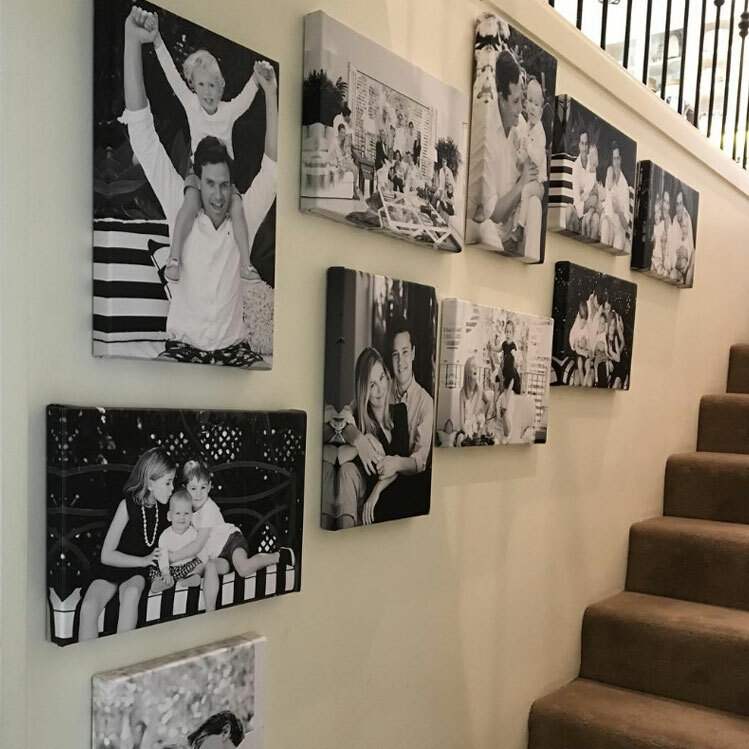 Whether you would now like all the family photos in one location in the house, or you need to de-clutter or you want to start a wall filled with new memories, we can help you. 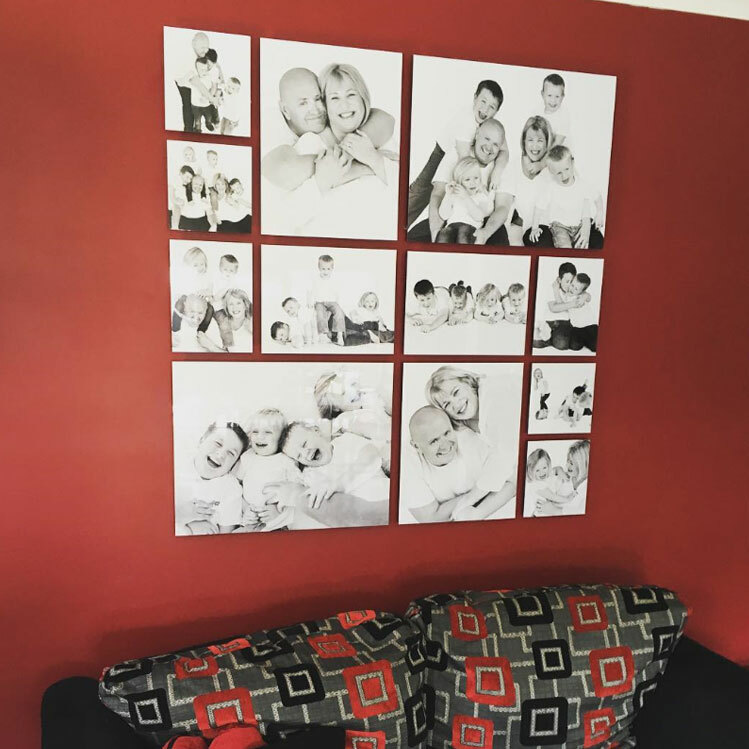 We’ll design your family photo wall! 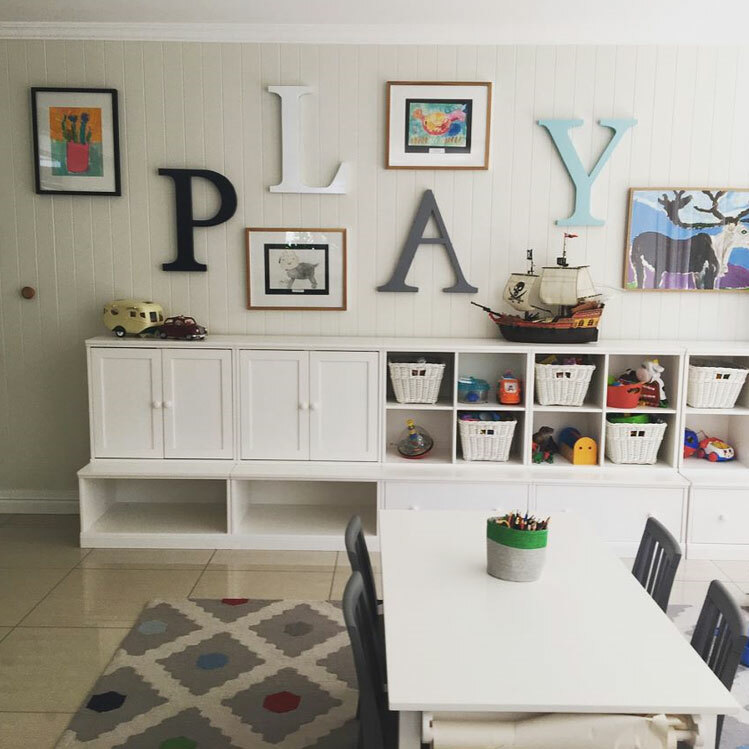 More often than not when we show up to a clients home we find they have a box full of their favourite pieces or loose family photos lying around, you can simply point us in the direction of the pieces and we will do the rest. You don’t even have to try and lay out your photos beforehand. We will create several layouts for your memories and the one you like the most is the one we will make come to life for you within your home. 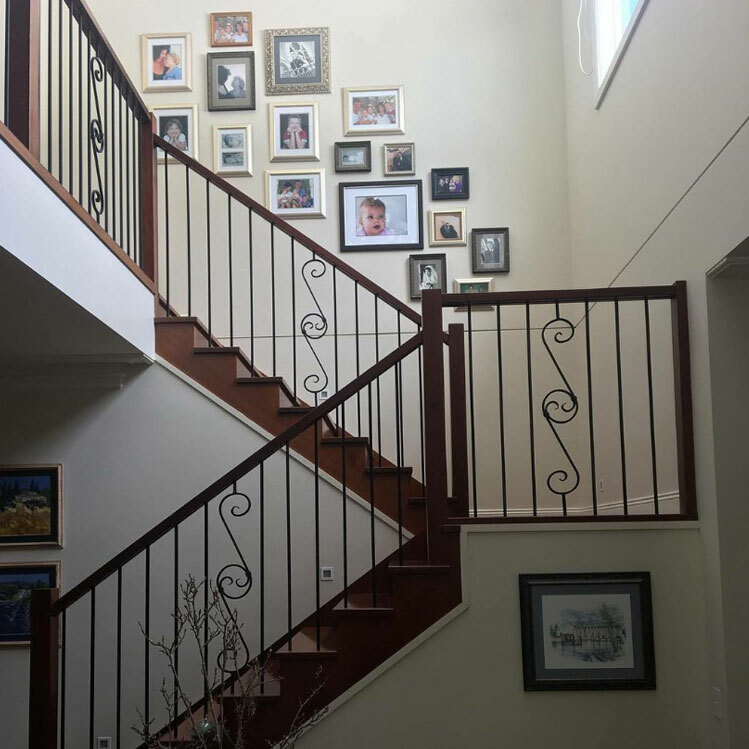 Quite often you may be downsizing and you just might not have enough walls to hang everything, often clustering your art on one or more walls is a great way to get more up than less & can create a fantastic visual as the final product.